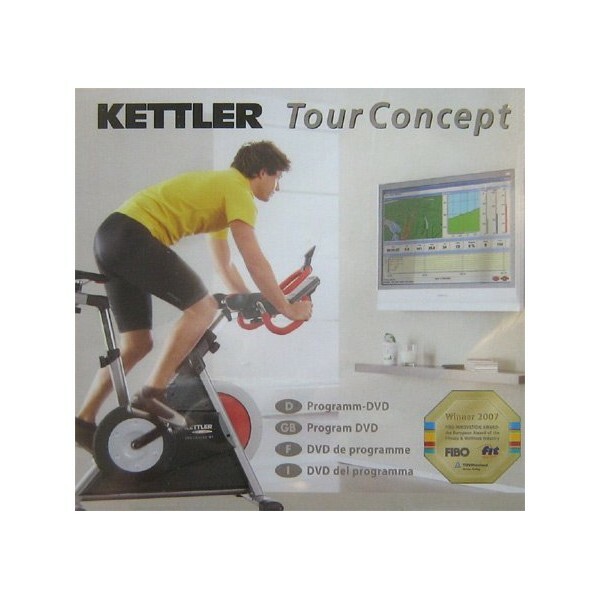 The Kettler training software Tour Concept 1.0 Upgrade - for all Ergo Konzept II users who wish to extend their software to the modern Tour Concept 1.0. 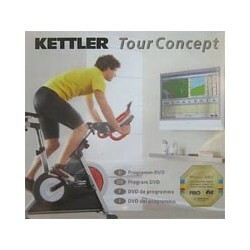 Get access to all practical functions of the Kettler Tour Concept 1.0. GPS data. 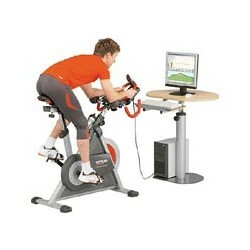 Transmit your training tours to your pc and use it for indoor workouts. Ascents, etc. are automatically considered for training resistance of the Kettler training software. Exporting tour plans for outdoor navigation is easy as well. 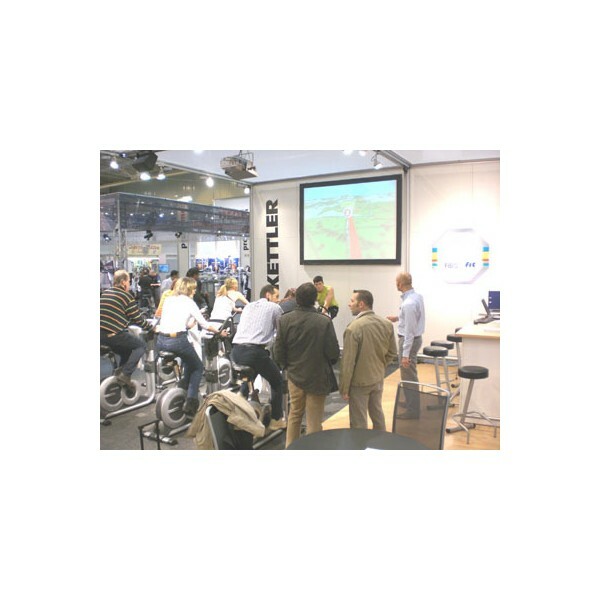 Benefit from detailed, computer-supported training recording and analysis of the Kettler training software with the Kettler training software Tour Concept 1.0 Upgrade. Standardized fitness tests help to document progress. 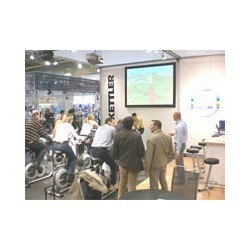 Kettler Tour Concept offers training programs for each fitness level - from beginner to pro. MagicMaps Interaktive Kort DVD På lager! MagicMaps Interaktive kort DVD-Sæt På lager! MagicMaps Interaktive Kort Østrig På lager!